InterContinental London - The O2 has expanded its senior MICE team, with a new director and head of sales. Elisa Rego da Silva has joined the leadership team as director of MICE, while Clara Lloyd-Beavis has taken on the role of head of MICE sales. Rego da Silva joins from Andaz Liverpool Street, part of Hyatt Hotels & Resorts. She started there in 2009 as events manager and was promoted to associate director of sales. She began her career with an 18-month hospitality internship with Holiday Inn Express, part of IHG (InterContinental Hotels Group). Lloyd-Beavis joins from Chelsea Harbour Hotel, where she held the position of director of MICE sales having joined as MICE and entertainment sales manager in November 2015. She started her career with QMH Hotels before joining the graduate management programme and progressing through the ranks with De Vere Venues. 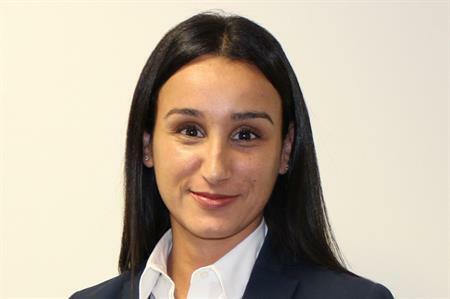 Speaking about Rego da Silva and Lloyd-Beavis’ new roles, Raj Shah, group commercial director at Arora Group, said: "I am delighted to announce these two new senior appointments. Both Elisa and Clara bring with them considerable experience and expertise and, as we approach our one year anniversary at InterContinental London – The O2, they will be a real asset to the MICE Sales team, working with them to drive high profile bookings both from the UK and internationally."